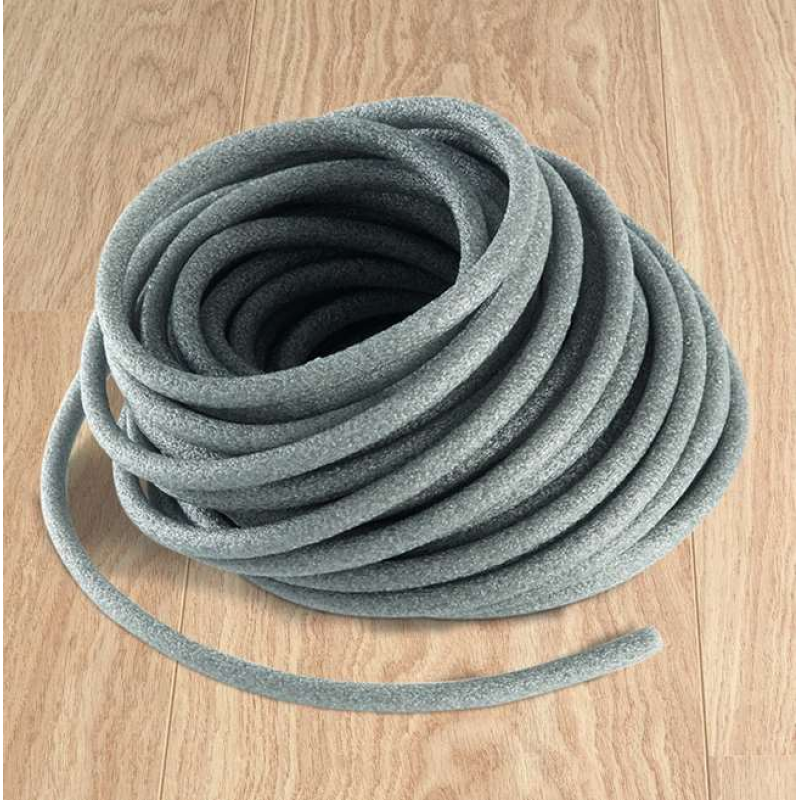 Product: Quick-Step PE Foam expansion joint filler, to be used with the Quick-Step Hydro Kit. 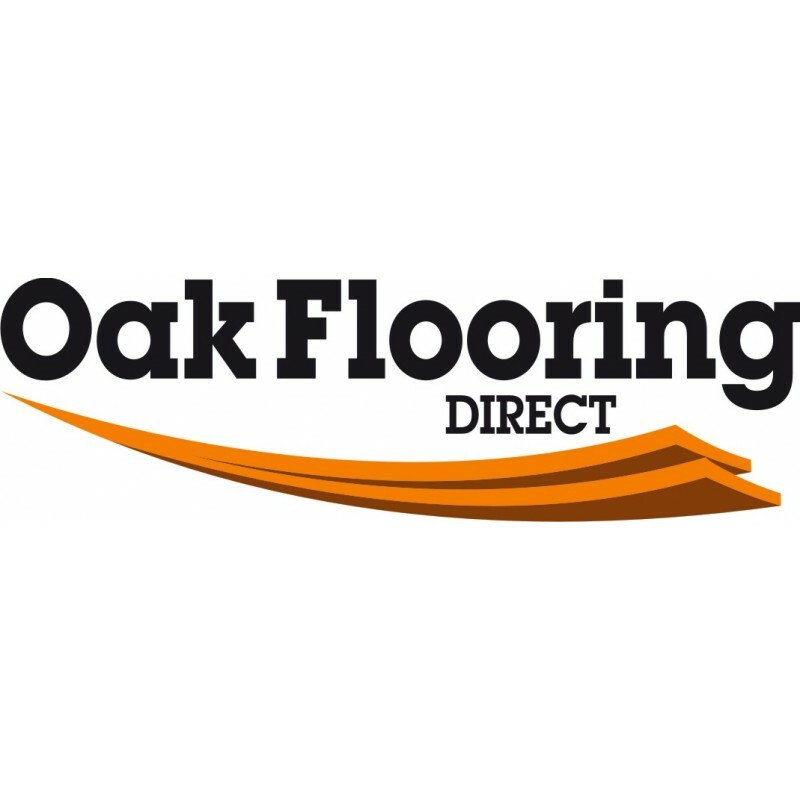 The combination of these two products makes your new Quick-Step flooring water tight. Use the hydro kit and PE foam to ensure your majestic, impressive (ultra), Eligna and Classic floor is 100% waterproof.